Shana Metteauer Smith is a Partner with Leech Tishman, and serves as Co-Chair of the firm’s Energy Practice Group, as well as Chair of the Oil & Gas Subgroup. Dividing her time between the Pittsburgh office of Leech Tishman and Houston, TX, Shana’s practice is devoted to the energy industry. During the course of her career, Shana has negotiated and drafted the terms of deeds, easements and rights-of-way, option agreements, and leases; advised clients in a variety of corporate and real estate transactions; rendered many title opinions covering interests in oil and gas fields across the country; assisted with numerous due diligence projects, as well as mergers and acquisitions; and developed extensive knowledge of the midstream sector to guide clients through issues related to PHMSA compliance and asset acquisition. Shana’s wide array of knowledge and experience enables her to advise clients on many different legal challenges encountered by the energy industry. 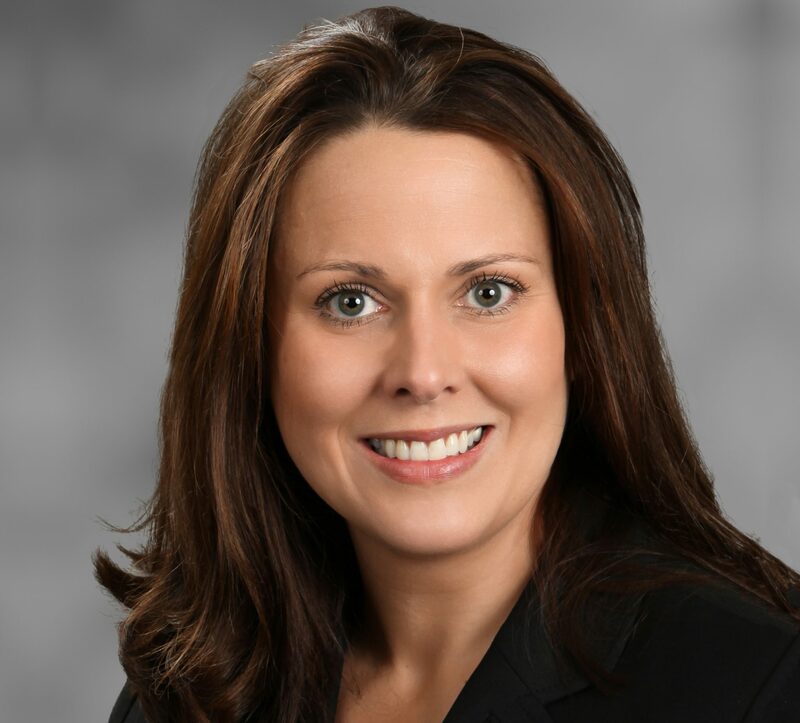 Shana routinely serves as a project manager, during which times she manages attorneys, contractors, and workflow to ensure that clients receive a high-quality and cost-efficient product in the timeframe proscribed. Prior to joining Leech Tishman, Shana worked as an attorney for a Houston-based energy firm and a San Antonio-based energy firm, as well as a law clerk in the U.S. Attorney’s Office in the Western District of Texas.